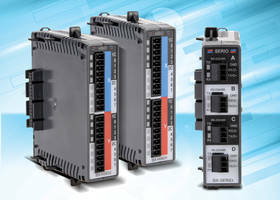 AutomationDirect has added motors designed for washdown environments to its stepper systems product line. SureStep® IP65 rated high-torque stepping motors are completely protected from solids and dust ingress and from low pressure water jets from any direction, making them suitable for many washdown applications. These fully sealed, single-shaft motors are available with industry-standard NEMA 17, 23, and 34 mounting flanges and provide holding torque from 61 to 1288 oz-in. The motors use 2-phase technology with 200 full steps per revolution or 1.8 degrees per full step. 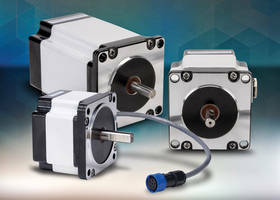 The square-frame or “high-torque” style of these stepping motors is the latest in bipolar motor technology, resulting in the best torque to volume ratio. Waterproof white epoxy coating on the motor laminations and special bearings and seals keep moisture out of the motor. 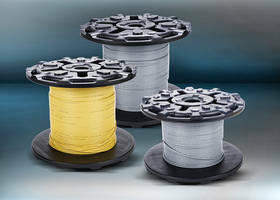 IP65 Motors are available in single-shaft configurations and have a 1-ft. cable and locking connector. 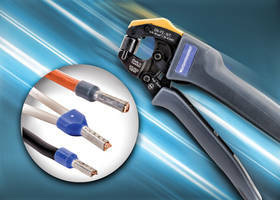 Extension cables with mating IP65 connector are available in 6, 10 and 20 ft lengths. 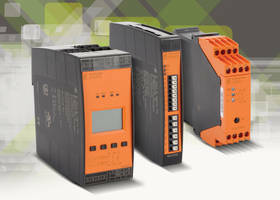 Starting at $128.00, SureStep IP65 stepper motors are CE compliant and have a 1-year warranty. Explosion Proof Motors feature IP55 rating. NEMA AC Motors come in 42, 48, and 56 frame sizes. 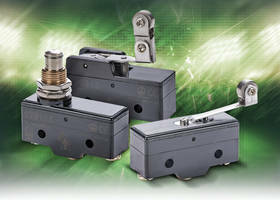 Step Motors suit marine and submarine applications. Disc Magnet Motor is optimized for power rate, acceleration.